How to buy wood CNC Router for door making? Door CNC router is mainly used for flat plate, three-dimensional wave board processing, screen, craft fan window processing, cabinet doors, solid wood doors, embossed doors, wooden craft, paint the door carving, cutting, engraving, drilling and other processing, and non-ferrous metal, copper, aluminum, stainless steel cutting, carving wide range, so many customers of all ages. CNC router for door making is one of our main products. 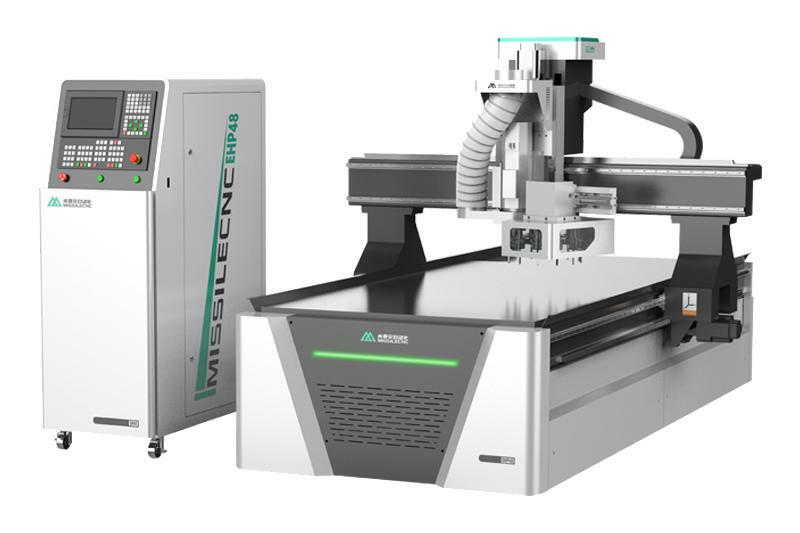 CNC Nested Based Router Missile-S9/S9+ is professional machine for panel furniture production . It is equipped with 9KW ATC Spindle( 12 carousel magazine ) ; Italy FAM 5+4 boring heads which can meet all kind vertical holes drilling‘s requirements . 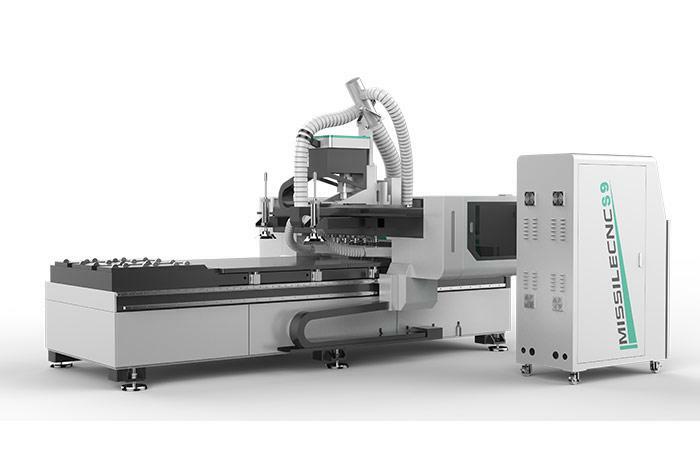 S9 has multifunction : routing , drilling , cutting , edge chamfering etc. 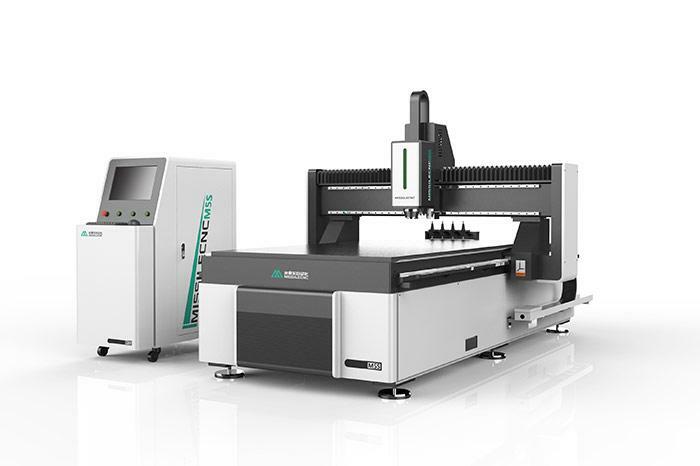 Previous: what are the factors that affect the cost of the laser cutting machine?